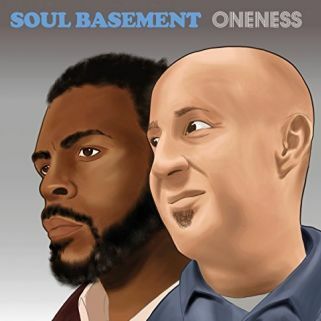 The blast that officially kicks off the weekly Top Ten for Wednesday, June 6, 2018 is the ring of Buffalo Gospel, the Milwaukee, Wisconsin band hitting the ground running “On the First Bell”, the title track from their recent release. Kate Vargas gauges how low you can go with “Roll Around”, Carolann Solebello watches her character aim “True North”, Soul Basement ask “Who Really Knows”, and The Underhill Family Orchestra gather in “Oak Holler”. 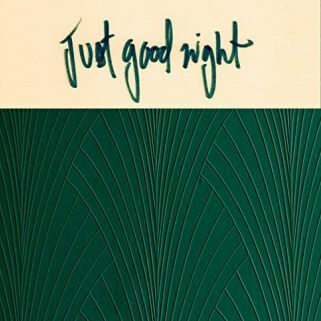 Michigan Rattlers offer a new single with “Just Another Night” as does Chelsea Williams with “Honey Honey”. Rebekah Rolland whispers “Standing Still” as Tas Cru introduces his alter-ego, “One-Eyed Jack”, and Jerry Castle looks for “Room to Dance” on the weekly Top Ten for Wednesday, June 6, 2018. 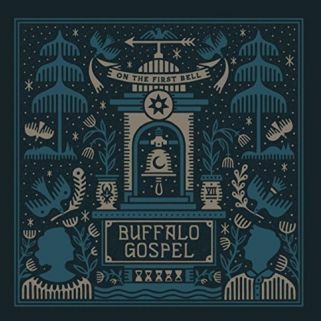 The opening cut/title track for the recent release from Buffalo Gospel, “On the First Bell”, is an audio architectural wonder. The tune build and shapeshifts, moving from Folk rambles before catching a Country Rock gallop to take the tune out. 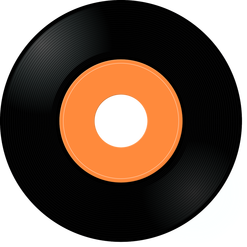 An observation is the introduction to “Roll Around” as Kate Vargas swings the doors open on the tune stating ‘you can’t get lower than the ground, but you can roll around for a long time’. The line is the chorus singalong for “Roll Around”, an advance listen to the upcoming release from Kate Vargas, The Wolfish and the Wandering. California Country propels the beat underneath “Just Good Night”, the latest single release from Michigan Rattlers. The track puts an accent of rock’n’roll into the Folk Rock of Michigan Rattlers. 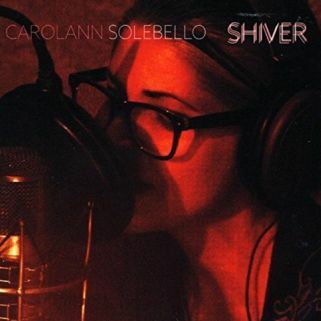 A senior citizen is the star of “True North”, a Carolann Solebello story from her recent release, Shiver. Freedom has no age limit as the man behind the wheel steers his car back to the land of his youth, leaving family behind as he seeks his motherland, and a new home in Montreal. 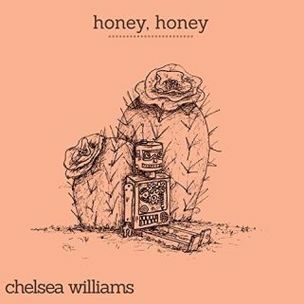 Growing up listening to Patsy Cline and Hank Williams influenced Chelsea Williams to serve up some “Honey Honey” for her new single. The tune percolates and bounces with a bit of Country on the west coast singer-songwriter. 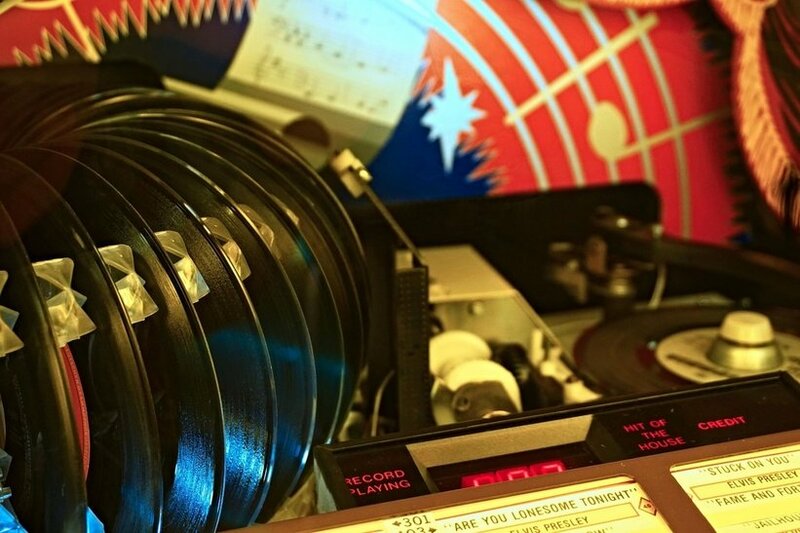 A stomping Soul hootenanny fills the music of The Underhill Family Orchestra on their latest release, Tell Me That You Love Me. The Mobile, Alabama collective raises a mighty noise with “Oak Holler” on this week’s list. 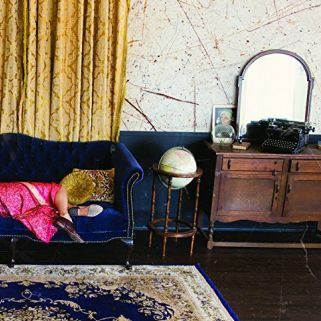 A graceful melody is the musical bed for the delicate vocals of Tuscon, Arizona songwriter, Rebekah Rolland. 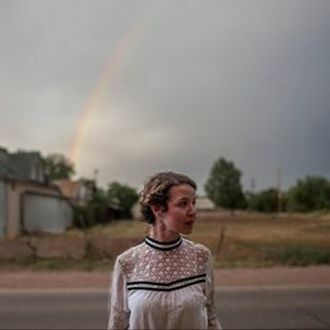 A prairie wind blows through a tale inspired by the lead character in Willa Cather’s My Antonia, a pioneer American feminist figure. 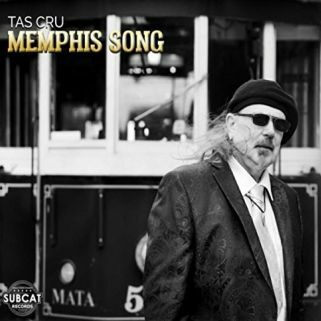 Standing true to his path, Tas Cru walks steadily as the groove underneath him stacks up funky Blues Rock beats. He wears the skin of “One-Eyed Jack” as Tas Cru offers a track from his recent release, Memphis Song. A bright album for cloudy times is how Jerry Castle views his recent album release, Brand New Hello. 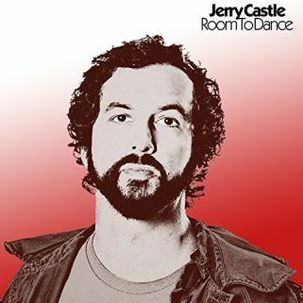 Recorded in his at-home studio in Nashville, Tennessee, Jerry Castle promises that no matter where you land, you will find “Room to Dance”.